Product prices and availability are accurate as of 2019-04-22 06:03:19 UTC and are subject to change. Any price and availability information displayed on http://www.amazon.com/ at the time of purchase will apply to the purchase of this product. The Freeman Professional 2-Piece Flooring Kit gives you all the tools you need to install most wood flooring. You will be able to install both hardwood and engineered tongue and groove flooring with this kit. 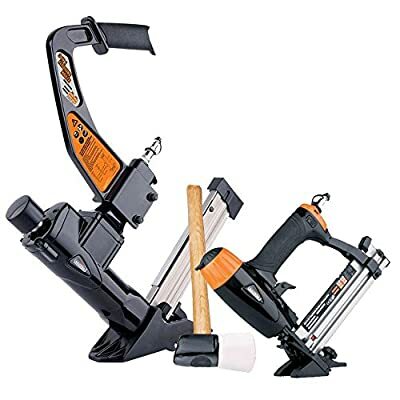 The 3-in-1 flooring air nailer and stapler shoots both 16-gauge T cleats and L cleats and 15.5-gauge staples. The PFL618C features two interchangeable base plates that provide stability and protect flooring surfaces from scratches. 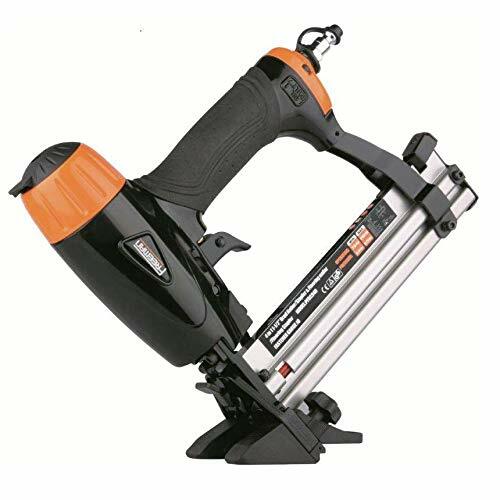 The body of the nailer is constructed of durable die-cast aluminum to stand up to daily use, while the driver blade is made of hardened steel with an aluminum cylinder and high-quality rubber O-rings. 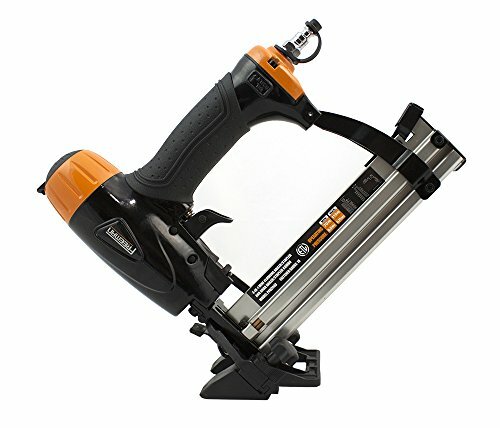 The 3-in-1 comes with wrenches, oil, and a rubber mallet, and the 4-in-1 mini nailer and stapler offers a convenient design that can be used as either a 45-degree brad/staple gun or 18-gauge straight brad/staple gun. Ergonomically engineered for user comfort, it features a 360 Degree adjustable exhaust that helps keep surfaces clean, a tool-free depth-of-drive adjustment and an oil-free, low maintenance motor.